Alright, I gotta admit that I am late in writing about it when the whole automotive media is already gung-ho! But that is the impact Tamo Racemo has created. Well, I will reserve my comments on the name for later in the article. But good lord, that thing is stunning! Tamo Racemo is also the first Indian car to feature in a major gaming series. When I say Indian, the manufacturer is what I meant. Tamo Racemo will be part of Forza 3 on Xbox, which is a great racing machine. The inclusion is an direct impact of partnership between Microsoft and Tata Motors who signed a agreement to work together on connected car technologies. 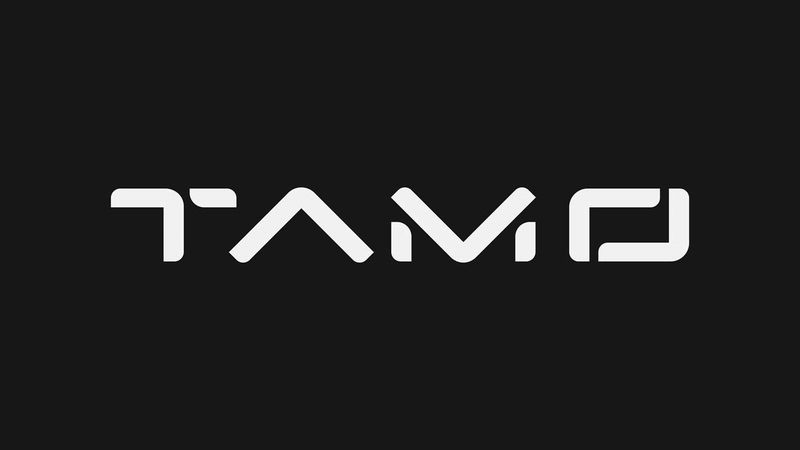 Tamo stands for Tata Motors Mobility Solutions (wonder why it wasn’t called TAMOSO? ), and the brand is focused on creating limited edition, and future ready cars. It will help Tata Motors to launch cars in quick succession, or at least that is the idea. One thing that Tata Motors has been lagging behind is in launching its cars after unveil. Case in point, Tigor and Nexon. Nexon was first showcased 2014 and the car is yet to be launched. At 2017 Geneva Motor Show, Tata showcased the production ready version without announcing any launch details. Tigor on the other hand (was known by codename Kite 5) at least will be launched in coming months. Tamo can change this for Tata Motors. They have developed a platform called MOFlex Multi-Material Sandwich or MMS. Patented MMS structure is a structural technology is flexible to design multiple car models. It helps in efficient large-scale part integration leading to modularity and faster time to market. I wonder why I had to write that in lowercase. TAMO RACEMO is how Tata Motors is promoting the name. It is a debate I leave it to you guys. Tata Motors has announced TAMO sub-brand a month ago, while the RACEMO was already being developed in the background. Once they hit a good patch with the design, they decided to go ahead and announce the brand. Timing of it was not off, unlike the now-normal expectation from Tata Motors. A month from Geneva show. Good beginning, Tata Motors.